We ensure the products we provide buyers with are as per international quality management systems. Keeping the stern check on packaging procedures, we ensure that the products are packed using the finest packaging material, followed by a stringent check of the whole batch by the professionals. 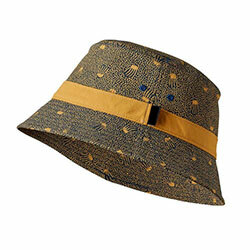 WB-2109 Bucket Hat is made of the finest quality fabric and is available in different color options.